The HDTS-V plate bending machine used primarily in the context of tank construction of large diameters. The geometry of the rollers allows to relize the invitation on both sides of the ferrule with the shortest stretch straight residual absolute, without having to turn the sheet. The release of the top roll for the extraction of the rolled part is accomplished by a tipping gear support that also allows a total absence of wear of the top roll support. The HDTS-V models are available in ranges from 1000mm to 3000mm of length and from 1mm to 4mm of thickness. 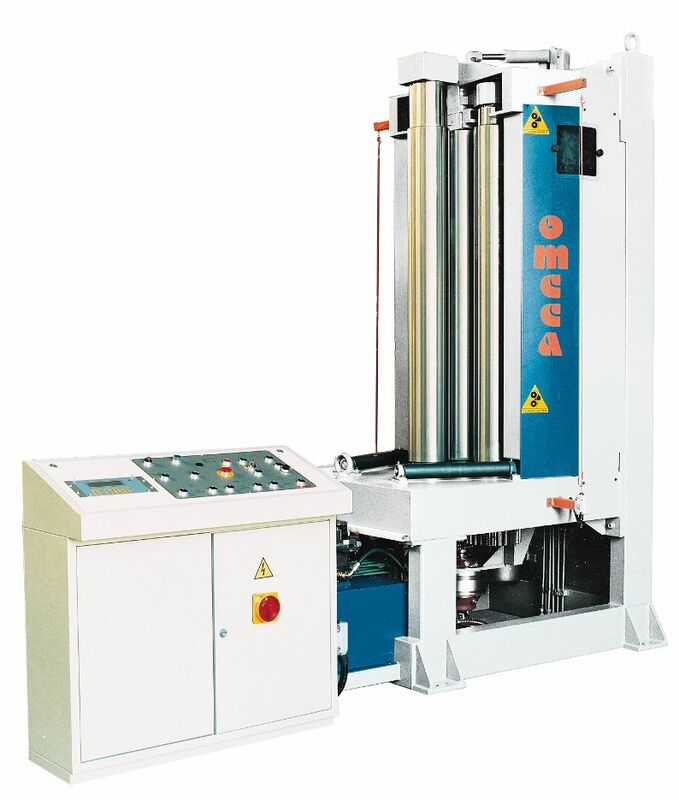 The HTSI-V plate bending machine is a mechanical machine suitable for precision work and it is used mainly in the context of light fabrication. Thw eolls’ geometry of this machine allows roll-bending the part completely but it needs rotating of the part to pre-bend both ends. The release of the top rolll for the extraction of the rolled part is accomplished by a tipping gear support that also allows a total absence of wear of the top roll support. 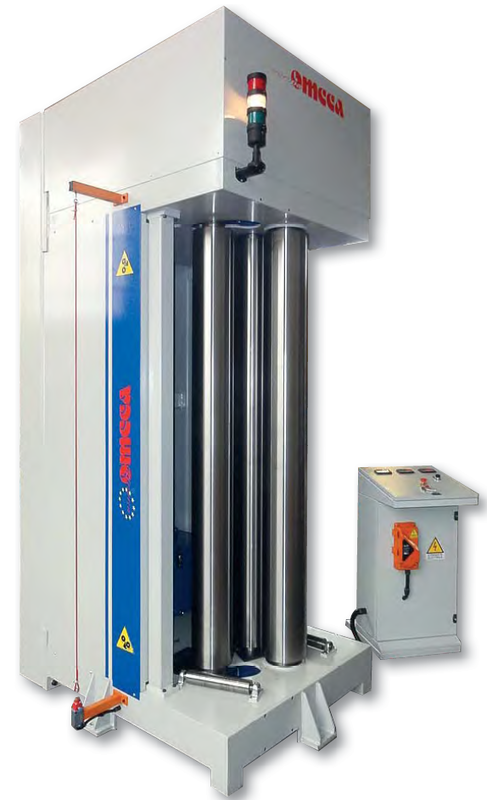 The HTSI-V models are available in ranges from 1000mm to 3000mm of length and from 1mm to 10mm of thickness.